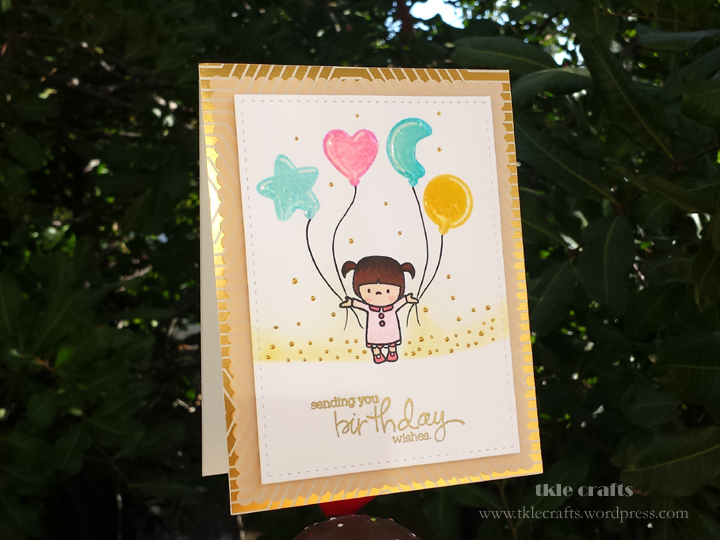 Again, I used the Ranger Gold Tinsel Embossing Powder and made the background on Vellum. 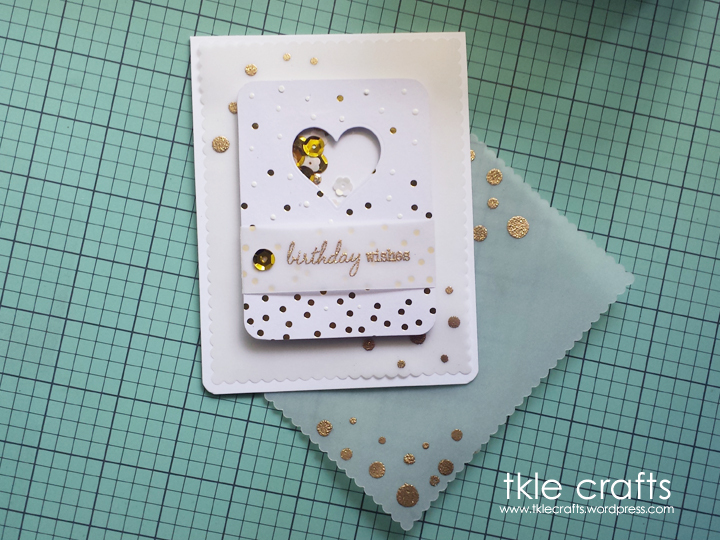 I used a heart die cut to make the little window and filled the shaker with an assortment of sequins. Shake shake shake! So pretty and it looks so glamorous too! All Things Gold and Glitter! I can’t believe the Christmas card season was here and now gone! So, I guess I will get back to making other fun cards for the rest of the year! 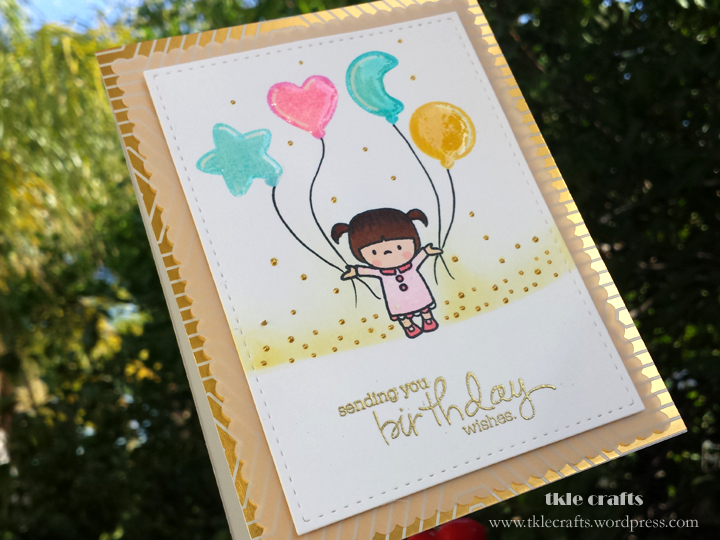 I was really excited to try these balloon stamps from Mama Elephant. 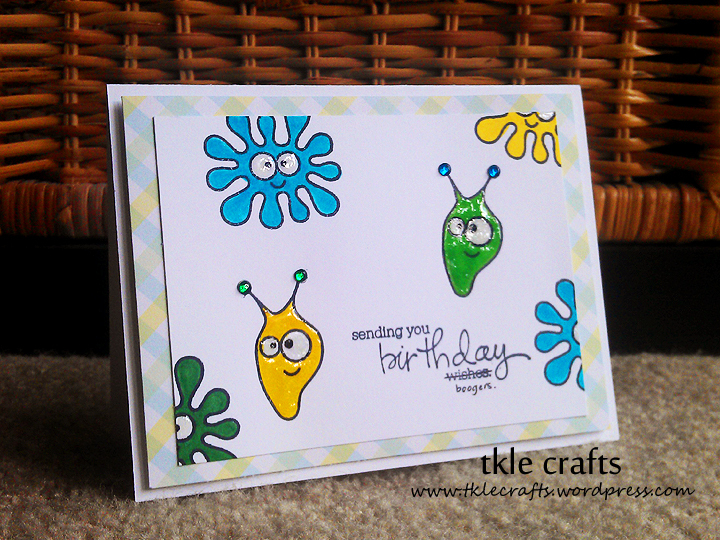 I stamped them in various hero arts shadow inks and added glossy accents to the top layer. 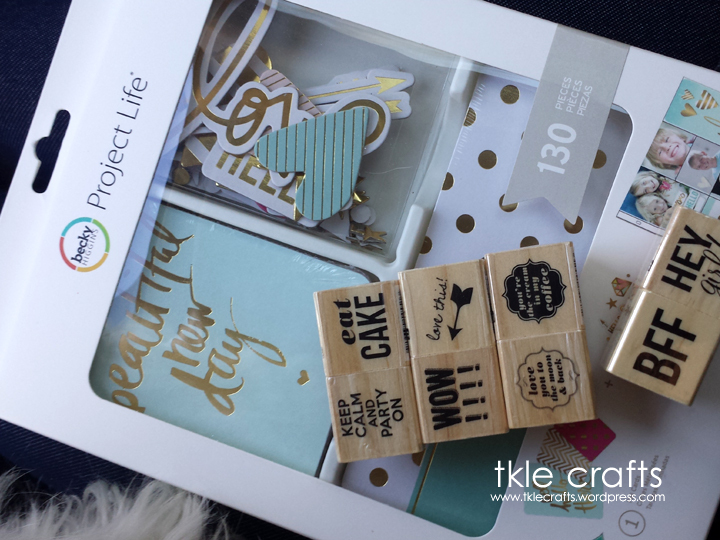 I am currently obsessed with anything gold foil! Please please please I hope someone makes an awesome pack of patterned gold foil paper!